Regent Plaza has 1,2 & 3 apartments with 3 bedroom town houses at an entry level of £155,595. The developers offer you 6% assured net return alongside the 10% developer discount for a limited time. Regent Plaza comes with over 525 units with a limited 153 private car parking spaces. On top of these you’ll be getting 250 years leasehold for your property. As well as the superb living spaces, Regent Plaza will offer the residents a relaxing lifestyle to savour. Our state-of-the-art gym will provide with a quality venue in which to get in a regular workout - on their own doorstep. 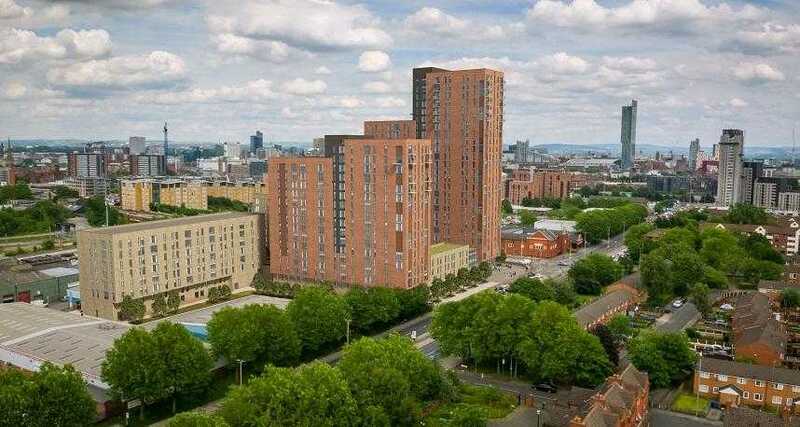 Located on the edge of Regent road with touching distance of Manchester City Centre while being on a major transitory route in and out of the City.